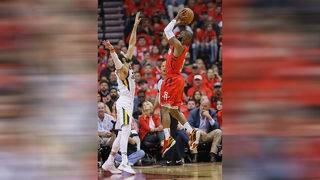 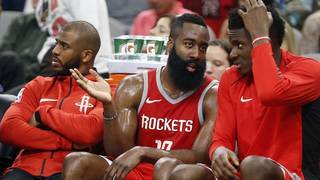 The Rockets have taken a 2-0 series lead over the Jazz after two blowout wins at the Toyota Center. 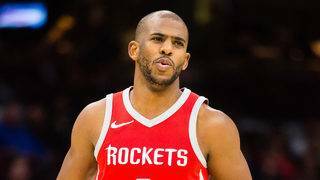 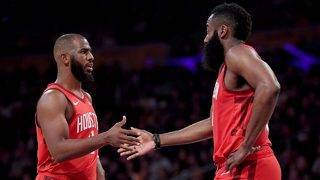 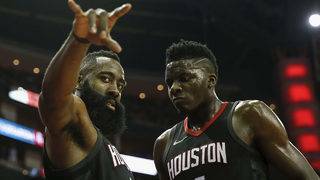 Your Houston Rockets are making a run for the ring in the NBA Playoffs. 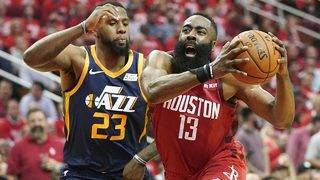 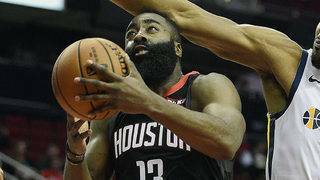 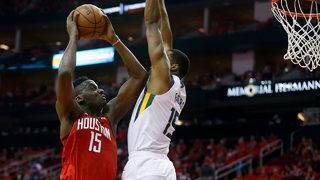 The Rockets and Jazz will begin their first-round playoff matchup Sunday in Houston.